Sony Computer Entertainment has announced that it will be partnering with Spotify to bring PlayStation Music to users. This means that the current Music Unlimited service will go away, but the prospect of having Spotify on the PlayStation 4 is an exciting one. 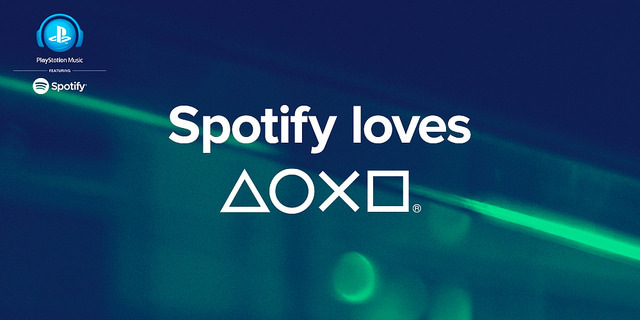 PlayStation Network users will be able to link their accounts with Spotify to make it easier to sign up for the service, and possibly subscribe for ad-free listening. The partnership will also allow users to run Spotify in the background while playing games, mostly for the convenience of having everything on a single console. 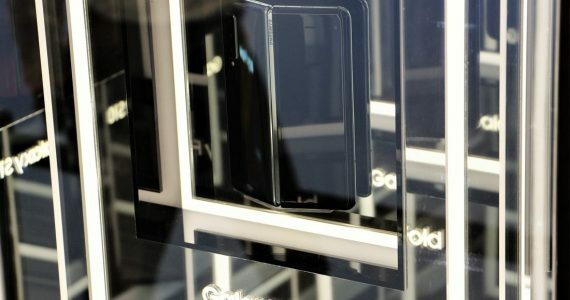 The service will be launching on PlayStation 3 and 4, as well as Xperia smartphones and tablets. Although SCE has not said when this is happening. However, there is an expected timeline as the current Music Unlimited service will terminate on 29 March 2015; which should indicate that the new PlayStation Music service will begin shortly after that. 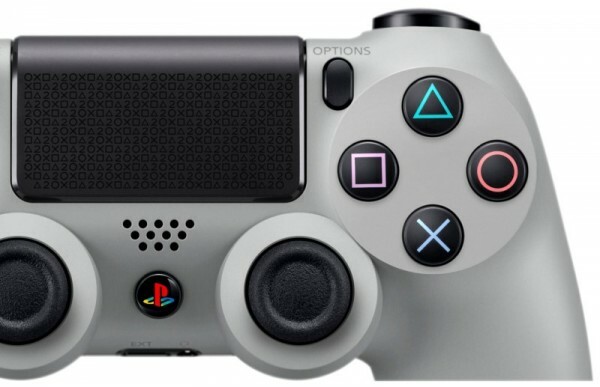 PS Music will be made available in 41 countries at launch, but there are no details on which these will be aside from the USA, Canada, and Brazil. Both Spotify free and premium will be available through the service, although most will probably end up with the premium subscription if only to avoid hearing ads in the middle of a game.